Aditya Roy Kapur is besotted by the beauty of Kashmir. He finds it the most beautiful place he has ever seen. 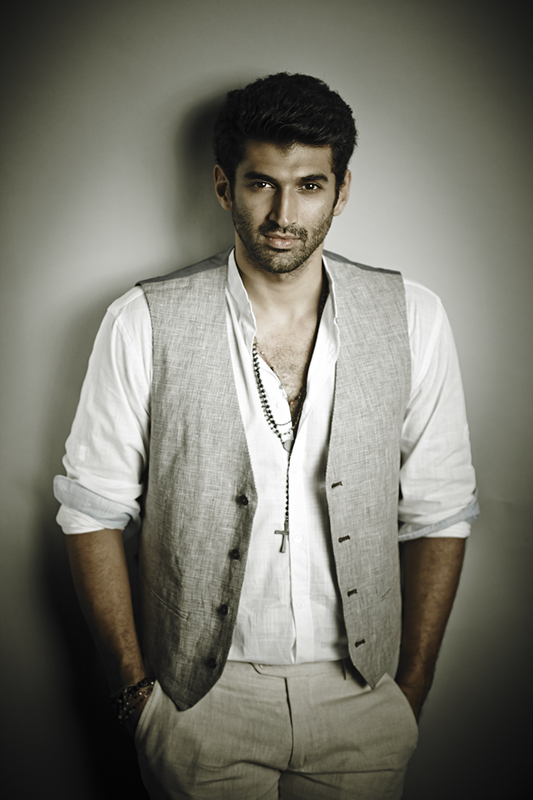 Aditya discovered the beauty of Kashmir while he was shooting there for his next film Fitoor. He is now waiting for his next schedule to start. The actor is missing Kashmir and is looking forward to go back for the next schedule of the shoot. Aditya has extensively travelled across the globe, but the beauty he found in Kashmir he feels is nowhere to be found. The actor has visited a lot of beautiful places in India and abroad, but none compare to the beauty of Kashmir. Aditya believes that Kashmir is rightly called ‘Heaven on Earth’. Aditya thoroughly enjoyed while he was there. Even in his spare time he would take walks and explore the place. Aditya is excited to go back to Kashmir and discover more of the place.